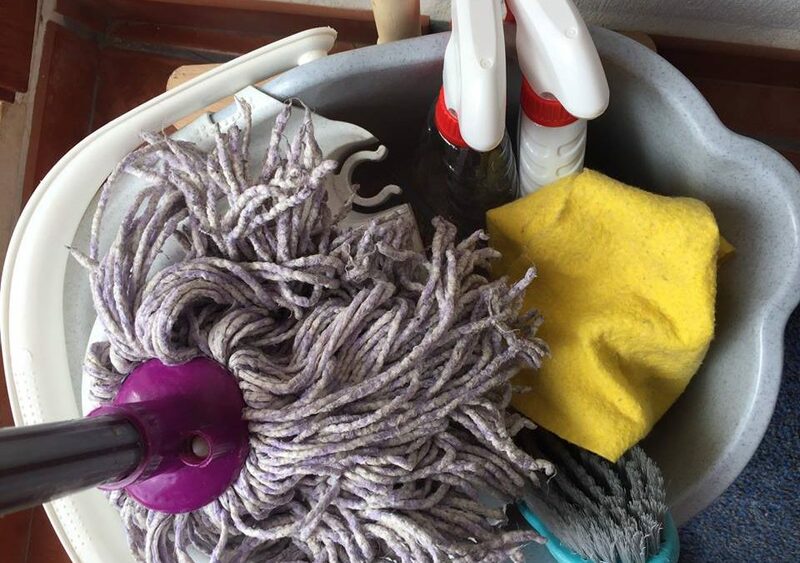 We’re looking for a cleaner to join the busy team at the Galloper. Working twelve hours over four days (mornings typically, to prepare the pub for opening), wages commensurate with experience. To apply or for more info, please message us on Facebook at fb.me/gallopinghorseinn, email colette[at]ospreyinns.co.uk or drop in a written application or to see us at the Galloper. Local Supplier? We Need You!